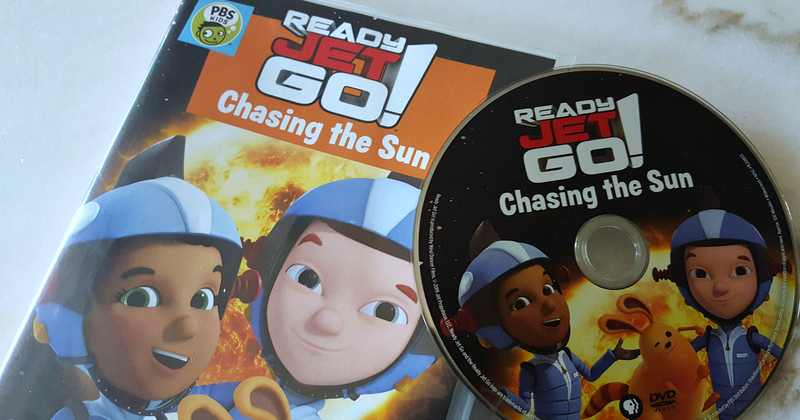 If it sounds like fun to chase the sun, your kids will want the new Ready Jet Go DVD from PBS Kids. The show is entertaining, but it’s also educational. Kids will be excited to learn about the sun and our solar system, which will help prep them for more learning at school. 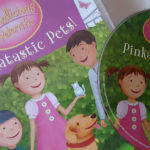 It’s always good, when animated characters make it cool to learn! 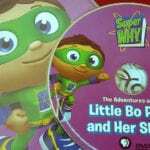 Kids will want to watch the 8 episodes on the disc again and again, and parents will be happy to oblige. 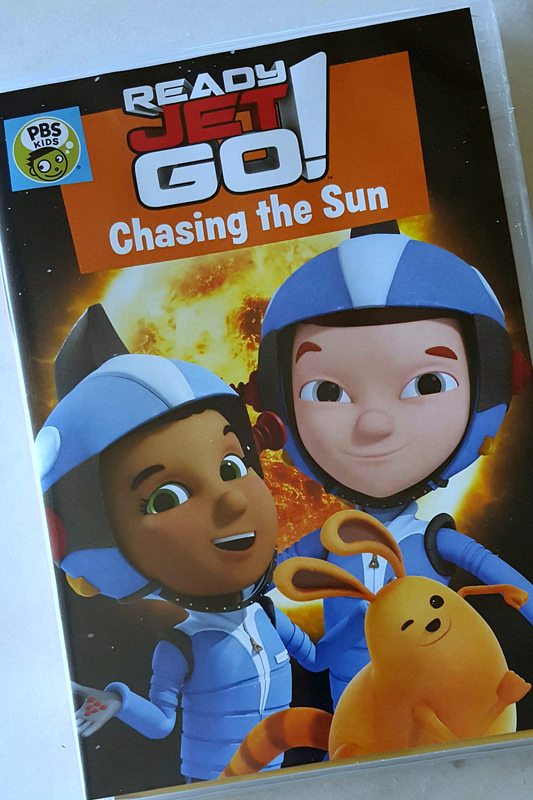 Kids will love learning about the Sun as Jet and friends discover that the Sun is actually a star in the episode Our Sun is a Star. Then Jet and his friends turn their treehouse into their own observatory in Treehouse Observatory. They even build their own telescope to observe the nighttime sky. In Galileo, Galileo! Mindy tells Jet she can see the Sun move across the sky. Jet has to explain to her that the Sun isn’t moving, it’s the earth moving around the Sun. 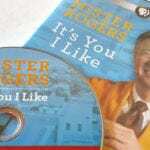 Mister Rogers DVD – It’s You I Like!